That Girl is delighted to be organising some great events for North Nottinghamshire BID which are due to take place in July and August. As part of the BID’s theme of ‘experience’, these new, free to attend events aim to attract people into Worksop and Retford town centres. 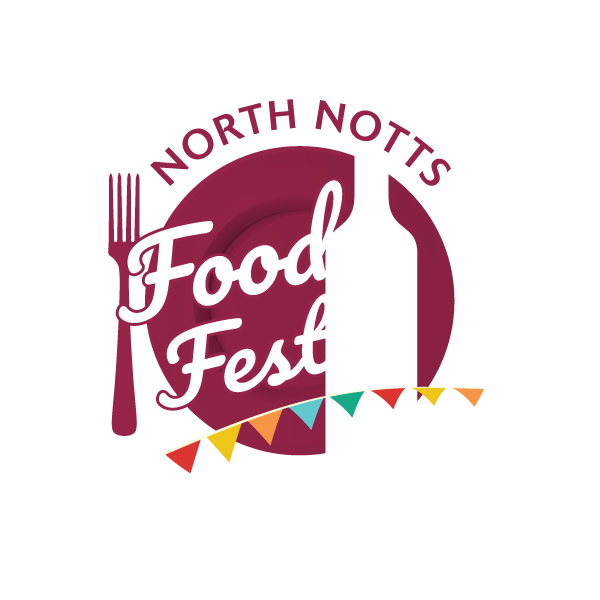 The first to take place will be the North Notts Food Festival in Worksop on Thursday 25th July. Visitors are invited to enjoy a cornucopia of activities including live demonstrations by celebrity chefs, children’s baking activities, competitions and entertainment. All this is complemented by a delicious mix of artisan food market stalls from which visitors can smell, taste and buy from an appealing array of local goods. Stalls will be open from 10am with the first demonstration at 11am finishing at 5pm. 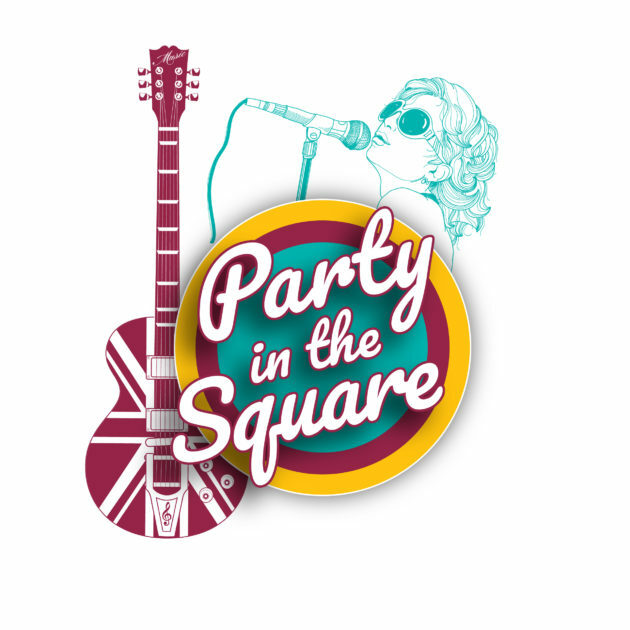 The second event is the fabulous ‘Party on the Square’ which takes place on August bank holiday Sunday (25th) and sees a line up of excellent tribute bands including Mercury (Queen) Little Fix (Little Mix) and headline act former X Factor and I’m a Celebrity contestant Jake Quickenden. Beginning at 2pm until 7.30pm, an outside bar and street food will also be available to visitors with an excellent afternoon of entertainment promised. Let’s just hope the weather is kind! March 22, 2019 | Filed under Events & Exhibitions.